No.9 at Genre Ranking on Oct 14, 2006. No.2 at Sub Genre Ranking on May 19, 2006. No.9 at Format Ranking on Oct 14, 2006. 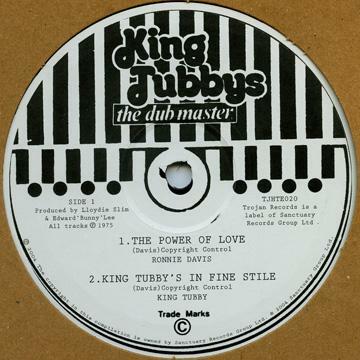 >>List all items from King Tubbys Intl.